This streetwear brand was founded by Justin Losekoot and Mickey Brouwer.  In 2015 we partnered up to start Deadstock Amsterdam. Initially when we started it was never meant to become a streetwear brand. Deadstock started off with special see-through sneakerboxes. After a while though we decided to develop Deadstock into a streetwear brand that creates basic products with something extra. The name Deadstock stands for owning products of value in your closet and to leave them untouched. Along with the name we created a logo; a bee with three crosses. The three crosses stands for Amsterdam and the bee has as meaning that you take good care of what you have. The clothing-line is based on comfort and simplicity. The products we create are simple but stylish. When developing the brand we were inspired by the streets of Amsterdam, hiphop and sports. You could say that Deadstock is a Dutch street-rooted sporty label with the highest quality possible. Our production is based in Europe and our Deadstock products are available right here for you to purchase on our web-shop. If you order a product before four o’clock in the afternoon, we will send it your way on the same day. The shipping costs will be on top of your order but if you purchase 60 euros worth of products, shipping will be free. The order will be delivered to you within 2 working days within The Netherlands. If this isn’t the case or if you have further questions, you can always contact us by phone or email.